You don't get much more Brazilian - at least above the waist - than a Caipirinha, the national spirit (cachaça) pounded with lime and sugar, and served stirred with cubed ice, rather than crushed ice. Yes, that's right. If you're bored of the "sugar cube versus sugar syrup" debate, we bring you, in honour of Brazilian Independence Day, the "cubed ice versus crushed ice" debate. And we guarantee that once you've gone cubed, you'll never look back. The good folks of Brasilia, Rio and Sao Paulo will be indulging quite a bit today, the anniversary of their country's declaration of independence in 1822. 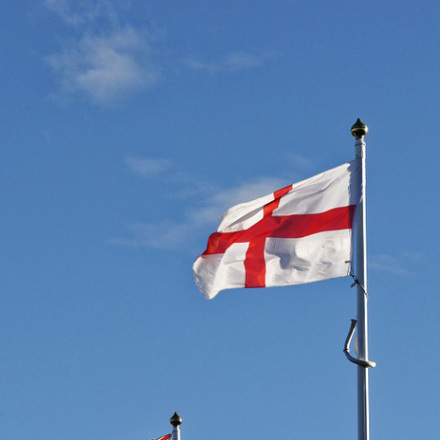 Expect flags, military parades, and all round celebration. In America, however, today is known as Brazilian Day. 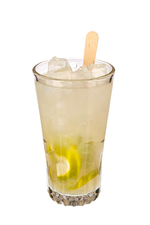 And for a pain-free way of getting Brazilian, you can't do better than a Caipirinha. Cachaça is a superbly versatile cocktail base spirit with its pungent aroma and pronounced flavours particularly suiting fruity cocktails. To illustrate this diversity follows a selection of some of our favourite cachaça cocktails. With: Cachaça, fresh mint, bison grass vodka, manzanilla sherry, lime juice, sugar and soda water. With: Cachaça, soda, pineapple juice, lemon juice and grenadine. With: Cachaça, orange curaçao, Punt E Mes, sugar syrup and Fernet. With: Cachaça, triple sec, orange juice, sugar and lime juice. With: Cachaça, Aperol and elderflower liqueur. With: Cachaça, Islay single malt, elderflower liqueur, lime juice and sugar. With: Cachaça, applejack, Bénédictine, demerara sugar and Peychaud's bitters. 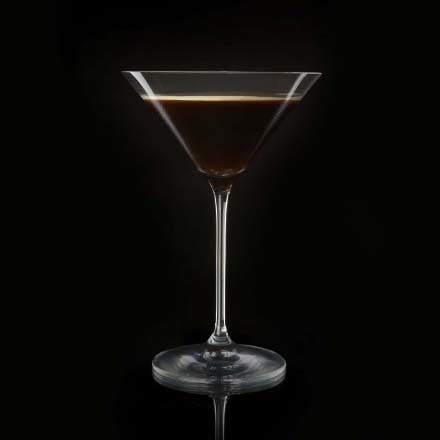 With: Cachaça, apple juice, fino sherry, white crème de cacao and orgeat. With: Cachaça, Lillet Blanc, lime juice and lemonade. With: Cachaça, pear purée, Licor 43 and champagne. With: Cachaca, sweet vermouth, artichoke amaro and bitters. With: Cachaça, orgeat, lemon juice, cinnamon and ginger ale.